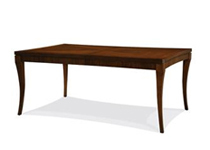 At National Warehouse Furniture we have dining room furniture to fit any home, whether it's a simple dining room or an elaborate formal dining room. 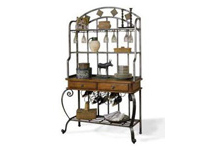 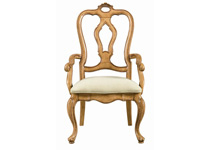 Shop National Warehouse Furniture for the best dining room shopping in the Buffalo, New York area. 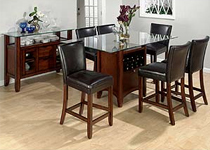 National Warehouse Furniture can help you find the perfect dining room furniture for your Buffalo, New York area home. 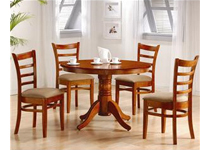 National Warehouse Furniture is the best place to buy dining room furniture in the Buffalo, New York area. 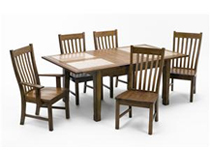 National Warehouse Furniture has the best selection of dining room furniture in the Buffalo, New York area. 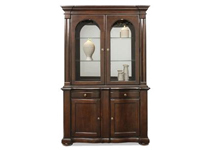 National Warehouse Furniture is conveniently located for shoppers from Buffalo, New York, and more.